19.07.2015. Old Course, St Andrews, Fife, Scotland. 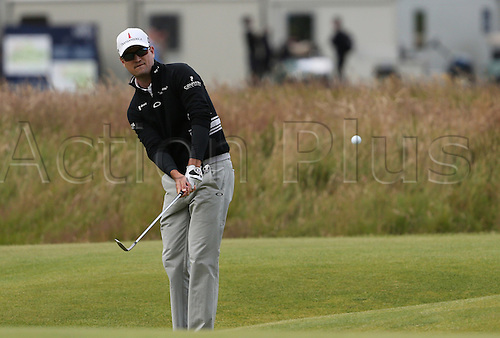 Zach Johnson of United States in action on the 17th hole during the third round of the 144th British Open Championship at the Old Course, St Andrews in Fife, Scotland.